Home>New Songs>Dro Fe Songs> Dro Fe & Valee Join Forces On "Spondivits"
Dro Fe and Valee deliver their new collaboration "Spondivits." Valee's been making some major waves over the past few months. The Chicago rapper penned a deal with G.O.O.D Music earlier this year and released his latest project, GOOD JOB, You Found Me. Since then, he's been dropping a whole lot of new collaborations over the weeks. 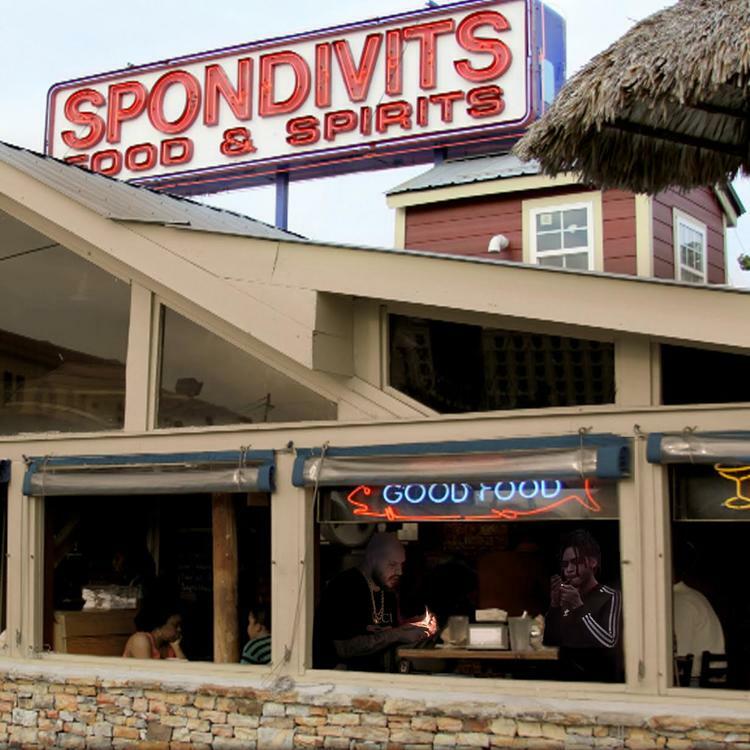 Most recently, the rapper linked up with Texas' Dro Fe for their new song, "Spondivits." Dro Fe recruits Valee for their new track, "Spondivits." The song's title is in reference to a restaurant in Atlanta of the same name. The two of them get together on some haunting production and completely snap over it. Both Dro Fe and Valee have worked together on numerous occasions so we could definitely expect the two to deliver some more fire tunes in the future. SONGS Dro Fe & Valee Join Forces On "Spondivits"